I finished binding this next table runner a while ago, but haven’t had the chance to post it here. I made some cool candle holders for Christmas gifts this year, and wanted something to put them on, to make them stand out. 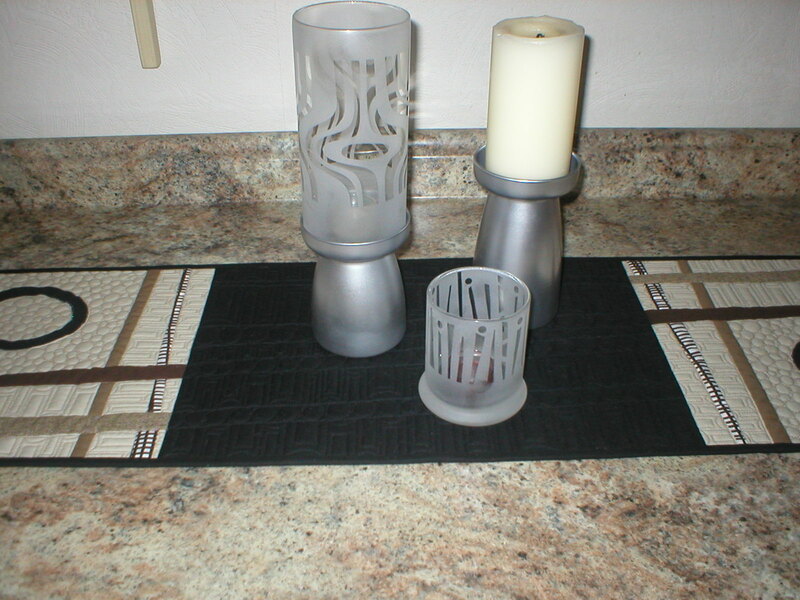 (I saw the idea for the candle holders on Pinterest, though they used frosted spraypaint, and I actually sandblasted them to get the frosted effect). I spent last weekend at a monthly retreat, which I truly enjoy, since it is pretty much the ONLY time I get to spend working on things for myself (well, not necessarily things for myself, but things I WANT to work on, lol). I was able to get two small quilts pieced there this month, but when I got home, and added it to the pile of things that need quilted …. 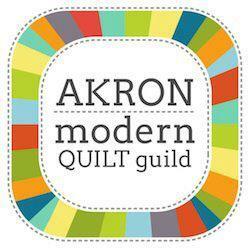 I was reminded what being a longarm quilter is all about, LOL! I seriously need to come up with some kind of schedule to start getting some of my stuff quilted between customer quilts. 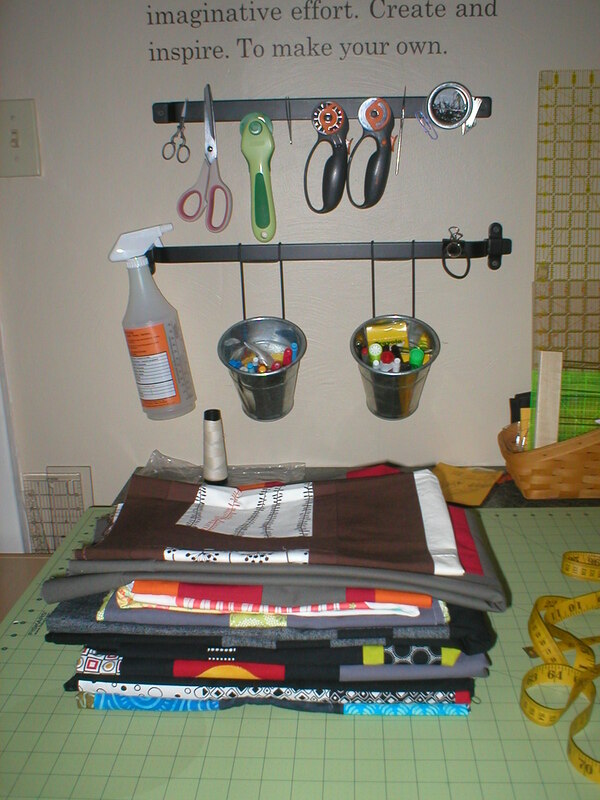 Ugh, if only I could take the quilting machine to retreat every month, lol, then maybe I’d get something done …. rather than just adding to the stack. Better get outside and clear the snow off my car (again), I am SOOOO sick of doing this, it really needs to quit snowing EVERY day!!! 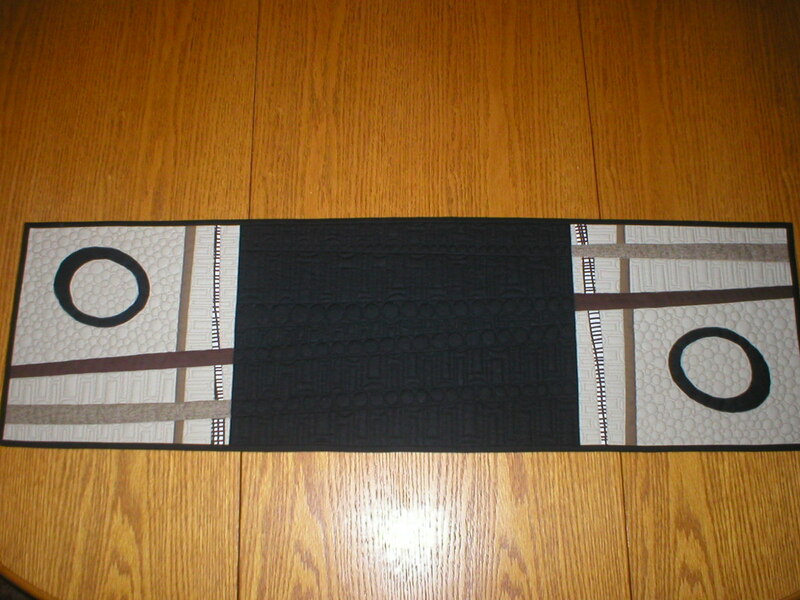 I love your table runner, I like the quilting and the modern pattern. Wonderful! I guess you found an admirer in Germany. Thanks Martina! I just visited your blog, and your quilts are amazing! Thank you for visiting. 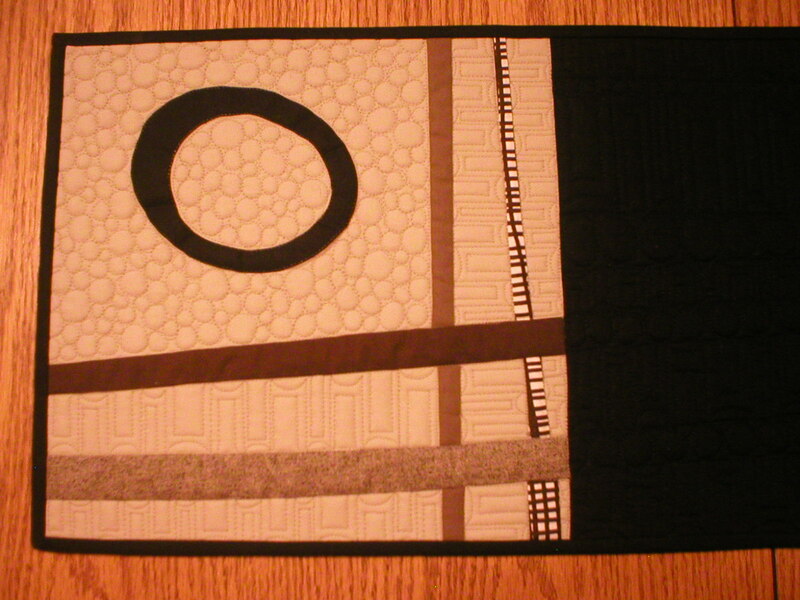 I will do more of the modern quilting as you show on your pictures. It is not that common here in Germany so I am very happy to get some inspiration on your blog. To go on a monthly retreat must be wonderful!! My children are still small so it will be a while before I can run off and play for a few days for myself. I would love to see photographs of some of these quilts you are long arming! Hi Valerie, it really is awesome to have this monthly retreat to go to. And the best part is, it is only 15 minutes from home, at a local church and not an overnight thing. So everyone goes home at night. If you only want to go for 1 day, both days, or just part of a day …. it’s totally up to you . I feel your pain on doing the ruler work without a regulator ….. I don’t have a regulator either, but with time, it will become easier to do without one :)!